Choose a magnetic component product category below for more information. To view our entire product catalog , please click on the link below. 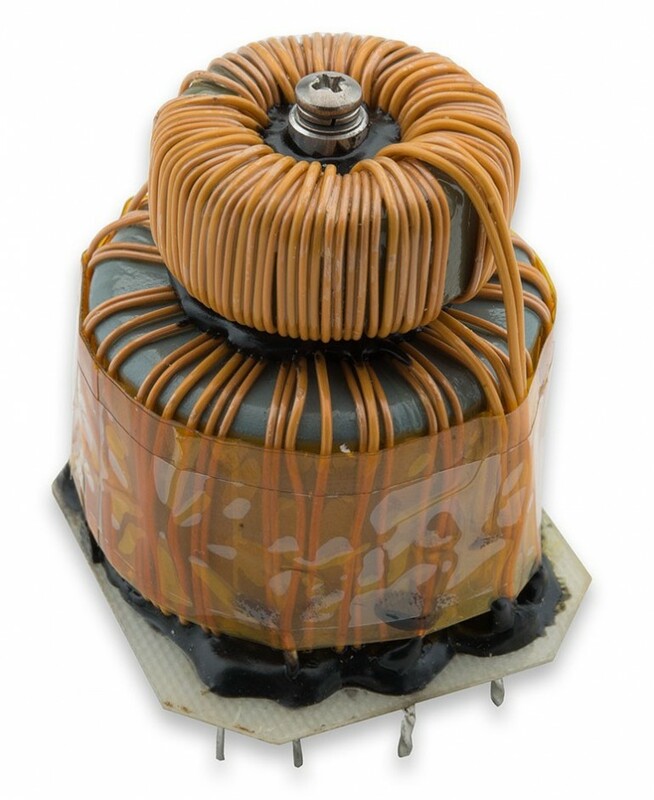 Switching Transformers, Power Transformers, Current Sense Transformers, Toroidal Transformers, Class 2 Transformers, High Voltage Transformers, Encapsulated Transformers and more. 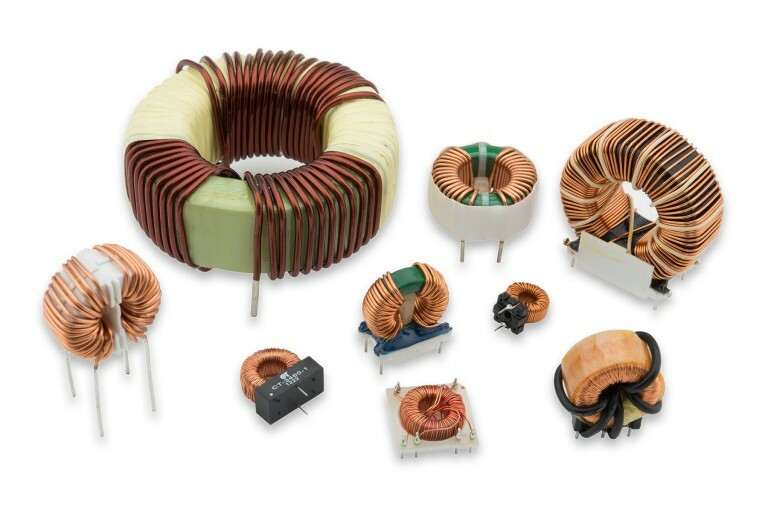 Buck/Boost Inductors, SMD Power Inductors, Toroidal Inductors, Common Mode Chokes, Drum Core Inductors and more. 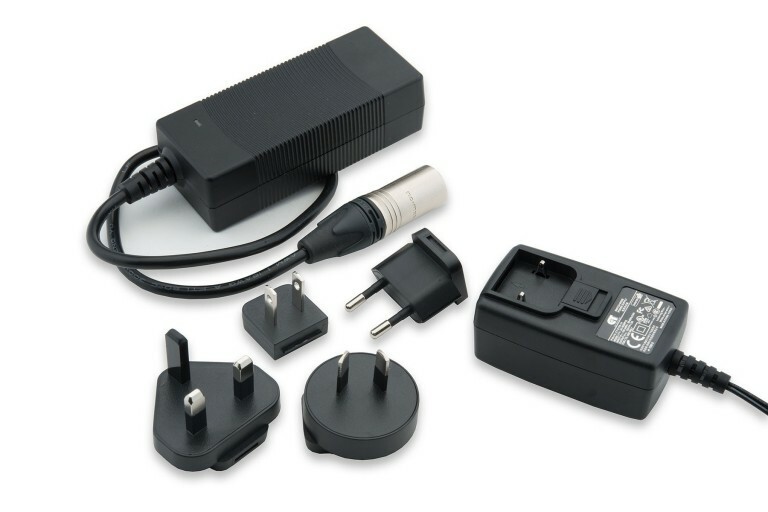 Wall Mount and Desktop Switching Power Supplies, Standard or Custom Voltages and Power Ranges. CET Technology designs and manufactures a variety of DC-DC converters. 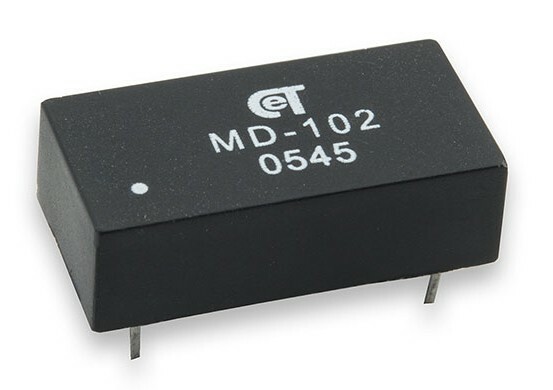 CET can cross many standard parts from manufacturers such as Emerson, GE Energy, Mean Well, Murata, Power-One, and RECOM Power; but we can also provide custom DC-DC converter solutions. So if you need a nearly standard part with, for example, higher isolation, or high efficiency and low power, CET can help. 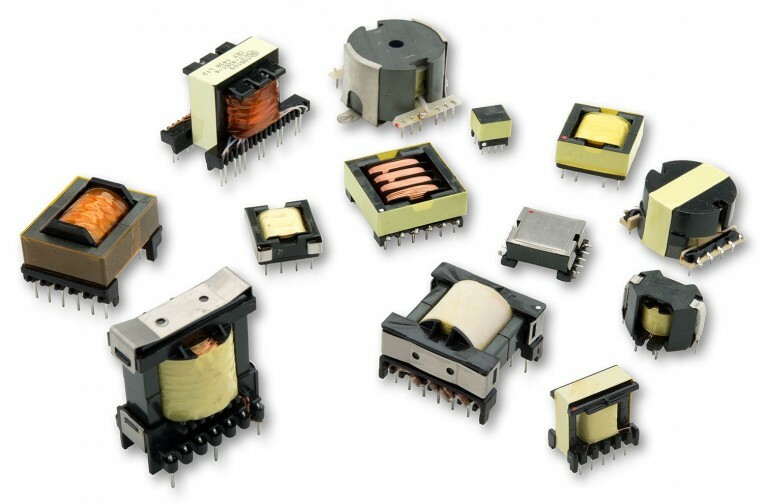 In addition to our lines of transformers, inductors and power supplies, CET Technology designs and manufactures a variety of specialty and custom products. Products include air coils for antenna applications, solenoid coils, planar transformers and more. If you have a requirement that involves at least one loop of wire, chances are CET Technology can help.egory/power-supplies/.